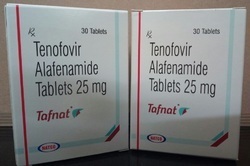 Within the short extent of time, we have built ourselves as known Manufacturer, Supplier, Retailer, Trader, Exporter, and Wholesaler of Anticancer and Antibiotic Medicine. 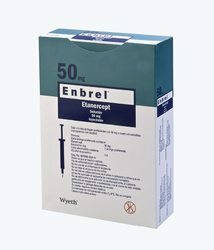 Our intact range is unmatched in terms of quality, precise formulations and longer shelf life. 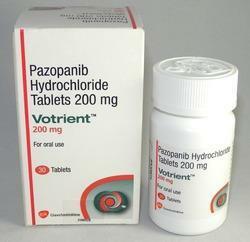 Our offered products are Anti-Cancer Medicine, Modafinil Tablet, Anti-Obesity Drugs. 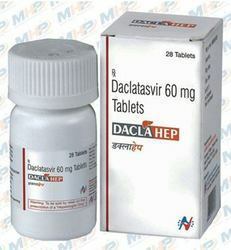 We are a leading Manufacturer of daclatasvir 60mg tablets, hepcinat lp ledipasvir & sofosbuvir, qurdac, sovihep and velpanat tablet from Chennai, India. 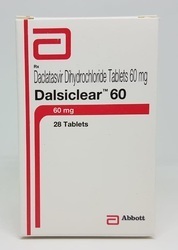 Offering you a complete choice of products which include dalsiclear tablets, ledviclear tablet, resof tablets, viroclear tablet and x-vir 1mg tablet. 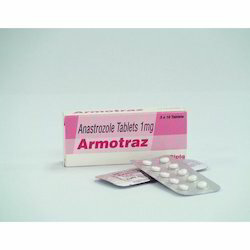 Our range of products include armotraz tablets, pemcure 500mg, pemcure 100mg, gros 260mg and gros 100mg. 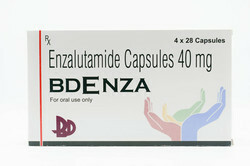 Pioneers in the industry, we offer bdenza, tykerb 250mg, bortenat 3.5mg injection, tacrograf medicines and tacrograf 1mg from India. 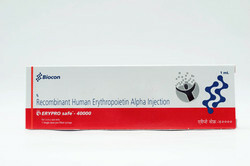 Pioneers in the industry, we offer votrient tablets 200mg, cytogem 1000mg, rasburnat, imupeg 6mg injection and neupeg from India. 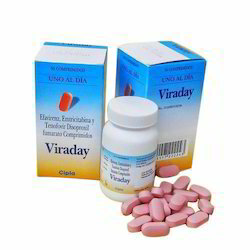 Pioneers in the industry, we offer viraday medicine, naivex, instgra tablets, teevir and telura from India. 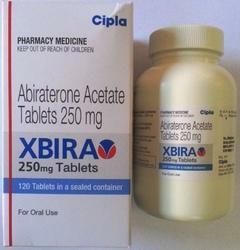 Our product range includes a wide range of xbira 250mg tablets, xgeva 120mg inj, oxaliplatin injection, bortetrust 2mg injection and iressa. 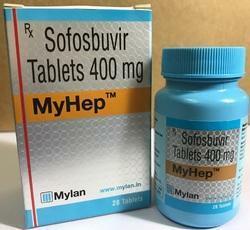 Prominent & Leading Manufacturer from Chennai, we offer sofosbuvir tablet and resof total. 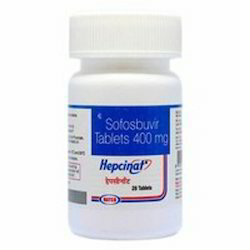 Prominent & Leading Manufacturer from Chennai, we offer myhep 400mg tablets, qurled 400mg tablets, hepcinat tablets, resof and resof 400mg tablets. 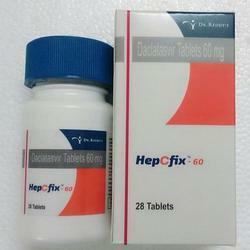 Our product range includes a wide range of hepcfix 60mg tablets, hepcdac 60mg tablets, mydekla, daclahep tablets and dacihep tablets. 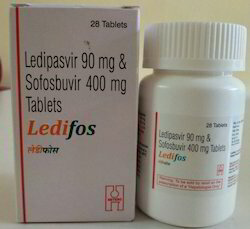 Pioneers in the industry, we offer tafnat tablet, hepbest tenofovir tablet, tafero 25mg, cronivir 0.5mg and ricovir tablets from India. 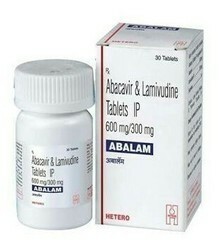 Providing you the best range of abalam, virataz r, vonavir, vonaday and tavin 300mg with effective & timely delivery. 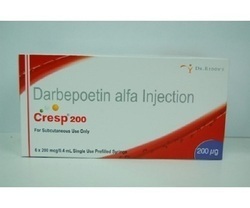 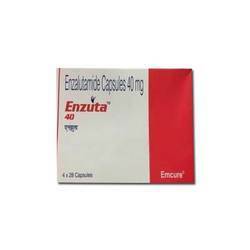 Leading Manufacturer of cresp 200mg, zyceva 100mg, anastronat 1mg, erlonat 100mg and letronat 2.5mg from Chennai. 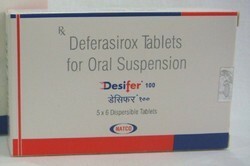 Offering you a complete choice of products which include desifer 100mg, desifer 400mg, denopsy 14 tablets, denopsy 7 tablets and posanat 300mg. 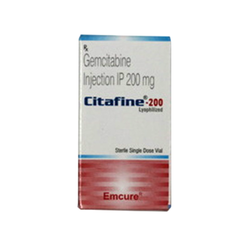 Prominent & Leading Manufacturer from Chennai, we offer citafine 200mg inj, pegex 6mg, emgrast 300mcg, emgrast m 500 mcg injection and elinal 1mg.